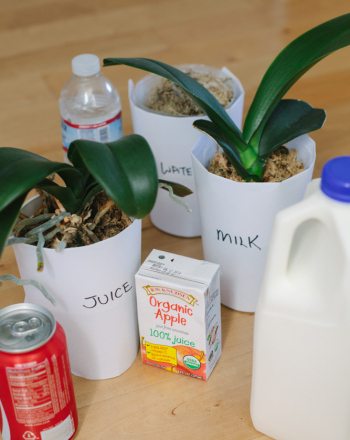 Can plants live and grow when “watered” with juice, soda or milk instead of water? Twelve small, easy to grow plants in pots (bean plants work well). Really only four plants are necessary, but it’s good to have the extras in case one or two don’t make it for reasons outside of the experiment. Begin with 12 small, healthy plants. Divide them into four groups. Label three pots each: water, juice, soda, milk. 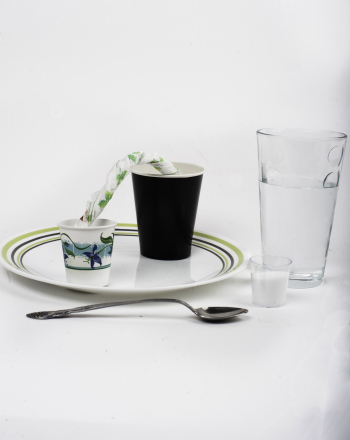 “Water” the plants daily or as necessary for your climate with one of the four liquids accordingly. 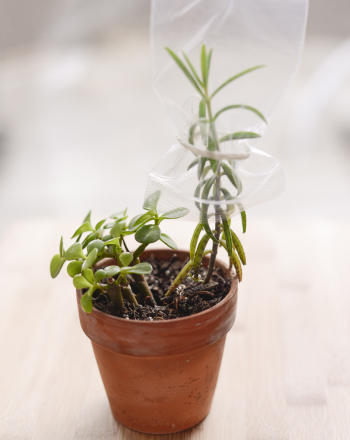 Make sure to give every plant the same quantity of liquid. 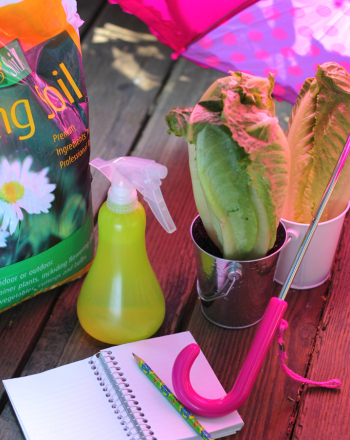 Check on the plants daily and record your findings in a chart labeled with the date along the left and each of the four liquids along the top. Some possible observations: What colour are the plants? How tall are they? Are they getting new leaves? How do they feel (brittle, fleshy)? Continue the experiment for as long as is necessary/appropriate. 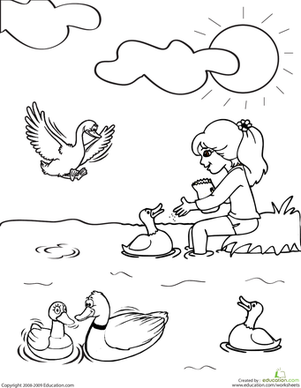 In this coloring page, a young girl is feeding ducks in a pond. Which of these wild plants is the most poisonous? Which one stores water? Help your budding botanist get to know some of the most unique plants. Use your students' fascination with sharks to create a maths feeding frenzy! 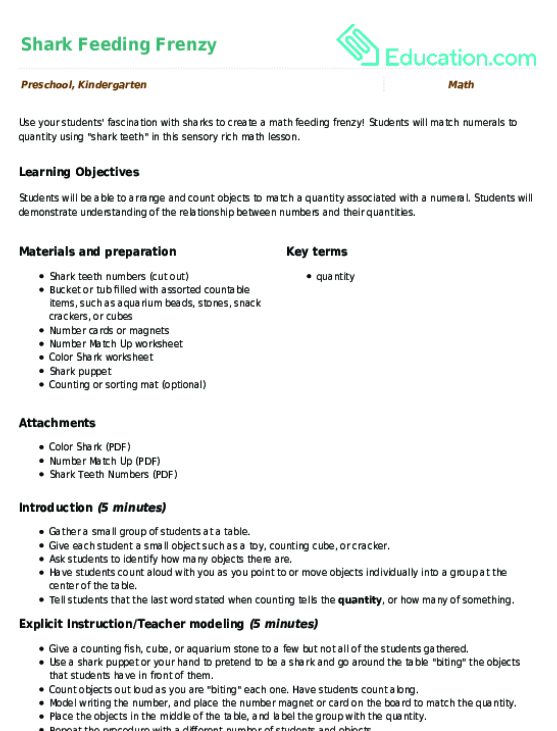 Students will match numerals to quantity using "shark teeth" in this sensory rich maths lesson. You’ve probably heard of carnivorous animals, but have you heard of carnivorous plants? Why do plants wilt? 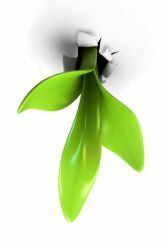 Kids will learn to think critically about what environmental factors affect plants, and what plants need to survive. Do plants breathe? Not exactly. They do respire though! 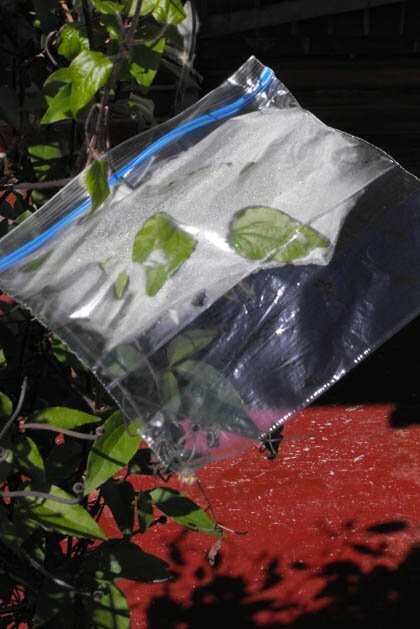 This activity will help your kid with see that plants are producing the oxygen we need to survive. 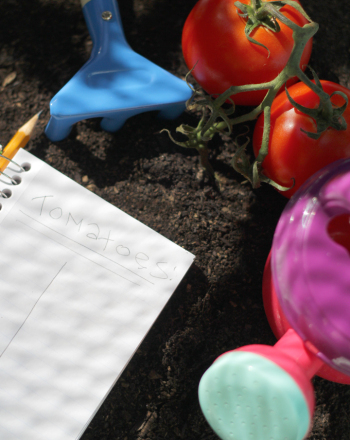 In this experiment, kids will see if pruning tomato plants makes them more fruitful and learn about the factors that contribute to a plant's fruit production. 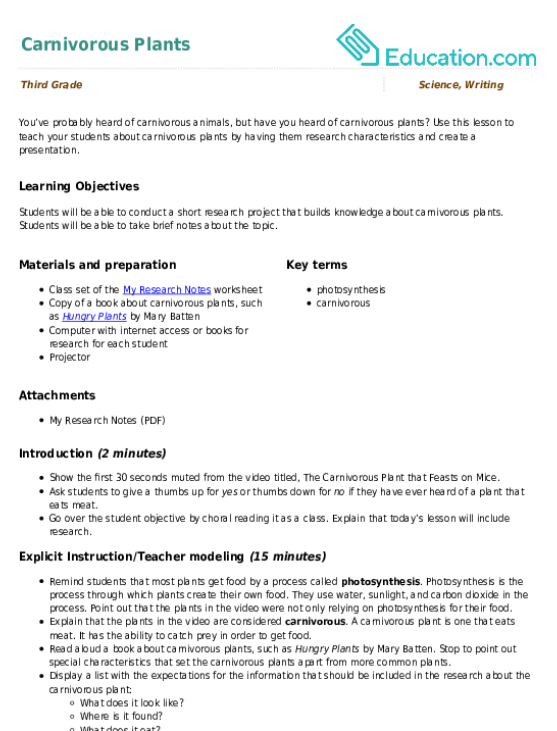 Check out this cool science fair project idea that models the behaviour of the cold desert plants: xerophytes and halophytes. 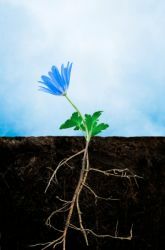 This science fair project idea examines whether plants are still able to grow normally if they are turned upside-down.